Another Spring themed mosaic! We are in the middle of a fake spring at the moment. Winters are mild and short here so the real thing will actually start soon but for the moment we are enjoying sun and as soon as the weather is soft daisies pop up every where. makes me jelous,.... here is still winterish.. 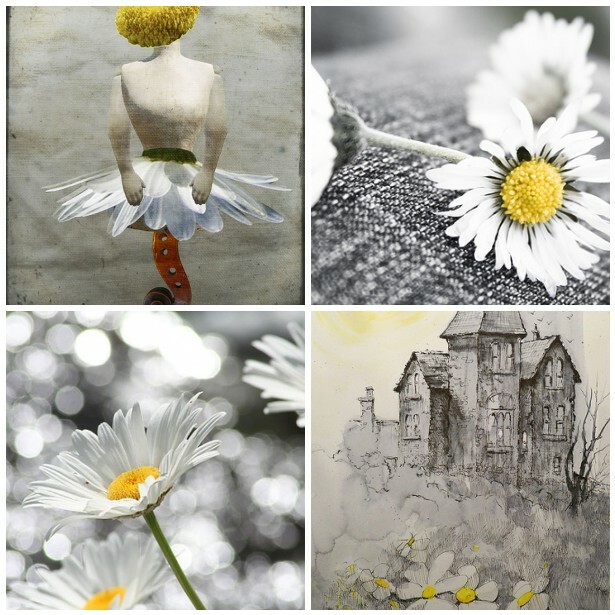 I love daisies and I love the southern Turkey's early spring mood! oh i love it so much. really wonderful. 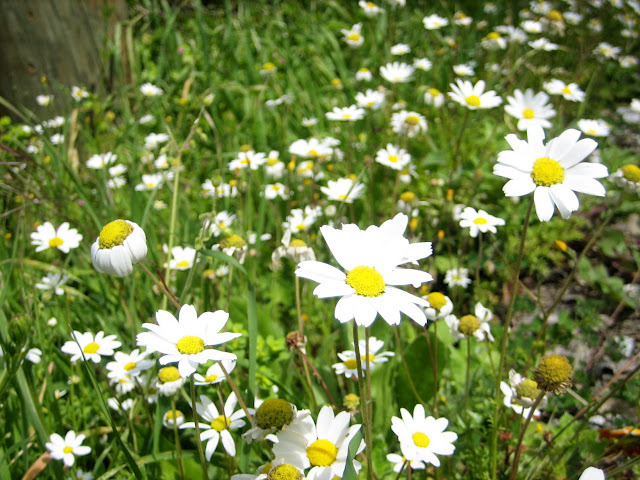 Aw, I love daisies! Enjoy your early spring. I cannot wait for our's to begin. Beautiful !! It's seems that we all need spring! You are lucky!! Oh such a nice daisies! Beautiful spring mosaic!